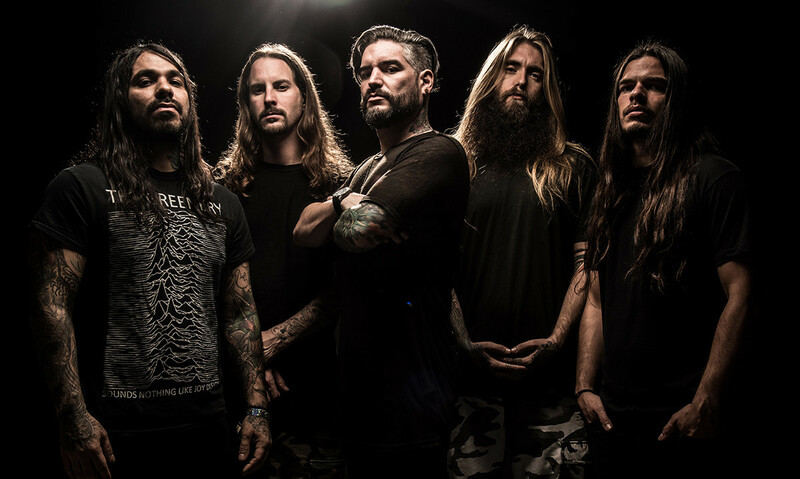 Someone has started an online petition asking Suicide Silence and the band's label - Nuclear Blast - to not release the band's new self-titled album. The songs from the album that have debuted so far have been met with mixed reactions from the band's fanbase as a result of the more eclectic sound they've taken on this time around. And as a result, Vince Carmichael has started the 'Suicide Silence : Don't release new album. Plz. #NoDoris' petition, which at the time of writing has just over 1,500 signatures. The reasons people have left for signing the petition range from "because Nickelback is heavier" to the insightful "tehee suckz", so Rock Sound isn't convinced the band will be losing any sleep over this. Suicide Silence's new album is due out on February 24, and you can hear new song 'Silence' below. The band is set to tour the UK next month, too.